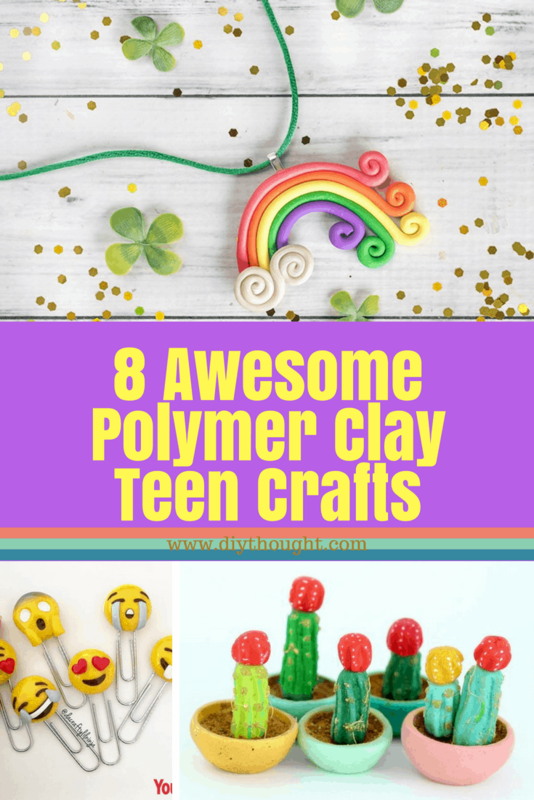 Grab some polymer clay and get creating with these 8 awesome polymer clay teen crafts. If you haven’t experimented with polymer clay already you are in for some fun! So many different things can be created from jewelry to magnets and containers. Keep reading to discover our 8 awesome polymer clay teen crafts. 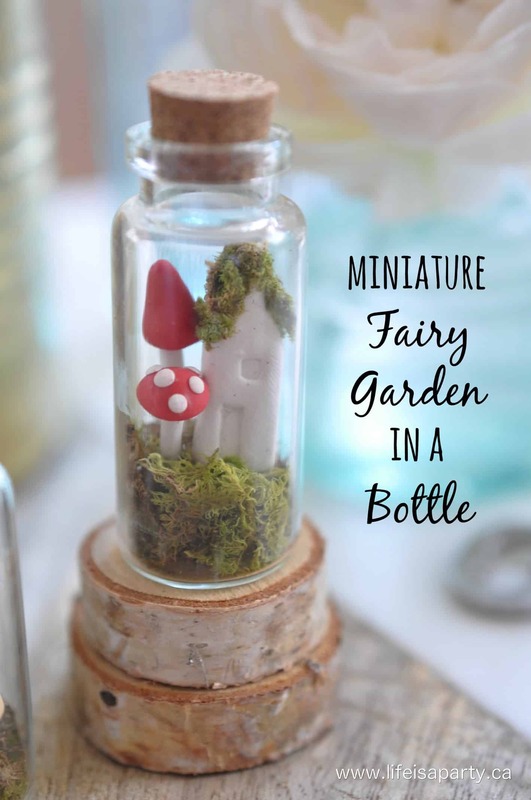 These teeniest tiny adorable fairy gardens in a bottle are so satisfying to make. Click here to read the full tutorial. How real does this cute strawberry look! This amazing video will step you through each stage so you can create one just as awesome! Source link here. 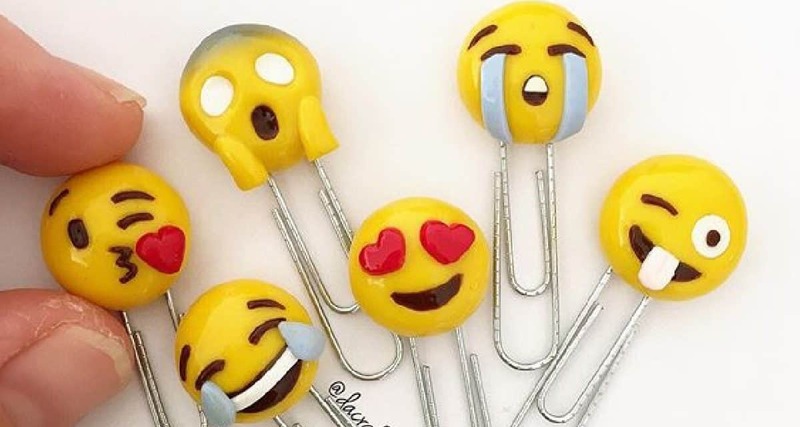 These emoji paperclips are perfect for when you need to bookmark pages for school notes or to make for gifts. Source found here. 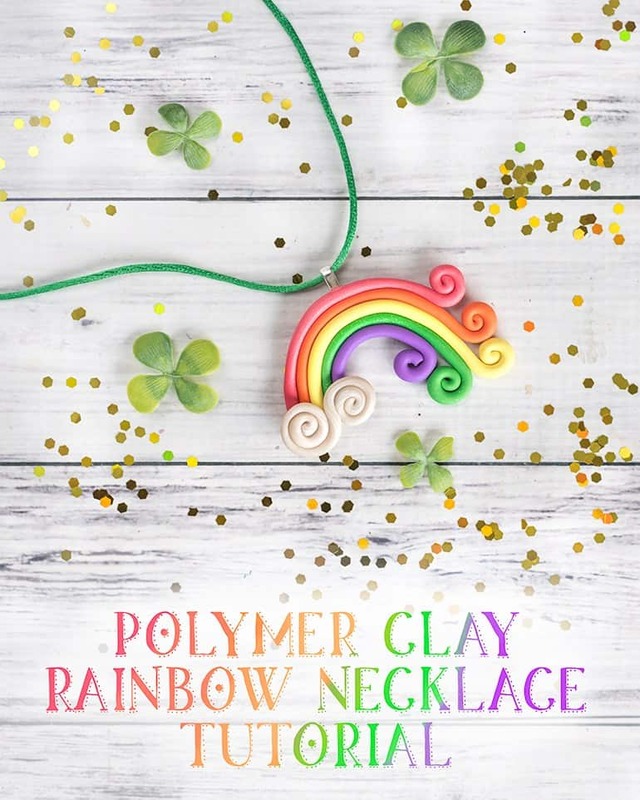 A rainbow brightens everyone’s day and this necklace is no exception. Click here to read the full tutorial. 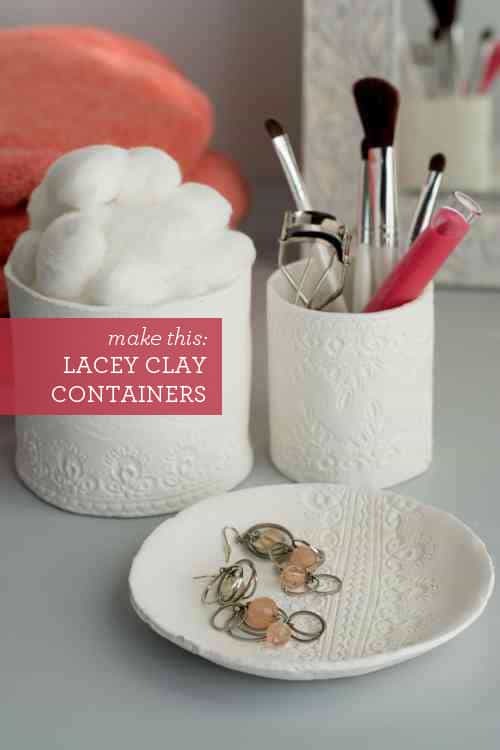 These cool containers are made by pressing lace into clay and then removing before sculpting into the desired container shape. Perfect for gifts or storing makeup, jewelry or stationary! Follow this link to read the full tutorial. Let’s face it anything miniature is totally adorable! 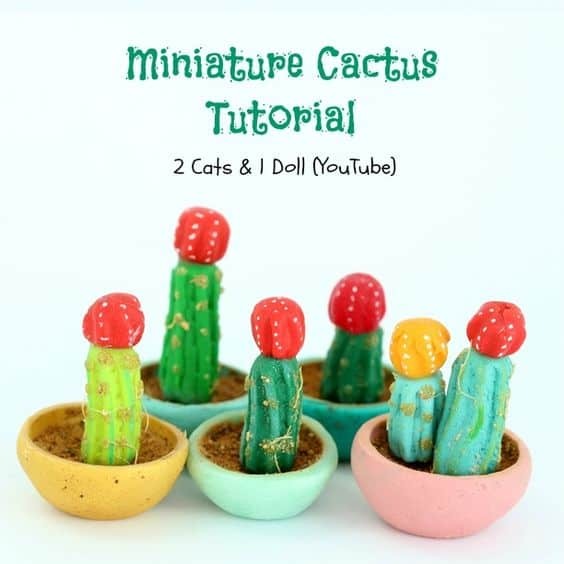 We just love these miniature cacti! Source found here. These donut magnets will make you hungry before you even open the fridge! 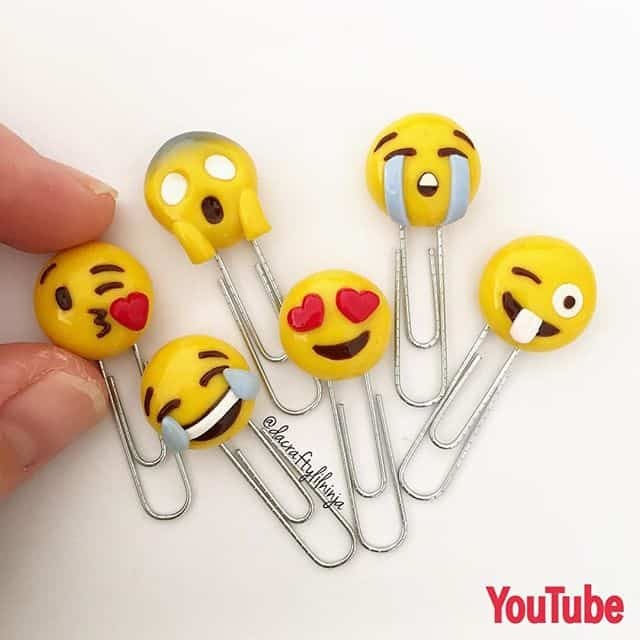 They are super cute and lots of fun to make. Souce link here. 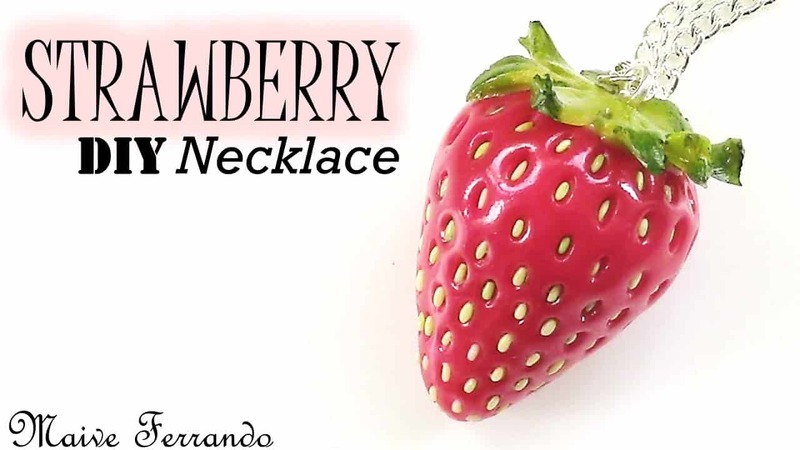 This is one fun polymer clay craft that will keep you busy! 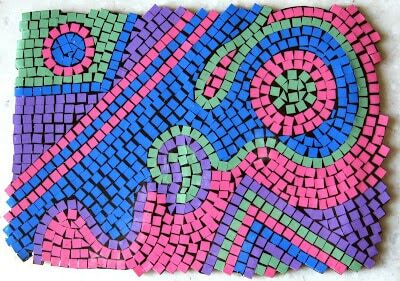 There is so much creativity involved here from designing the pattern to laying and curing the clay. We would love to see your design if you make one! Click here to read the full tutorial.